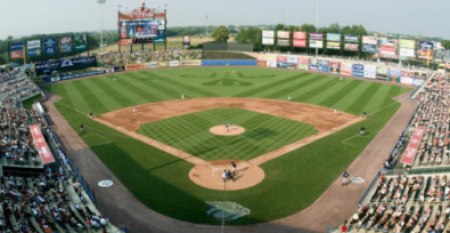 Head out to Coca-Cola Park the home to the The Lehigh Valley IronPigs for a game a baseball with the whole family! 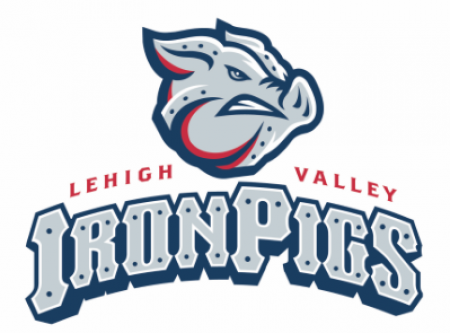 The Lehigh Valley Iron Pigs are the area's local professional AAA baseball team. 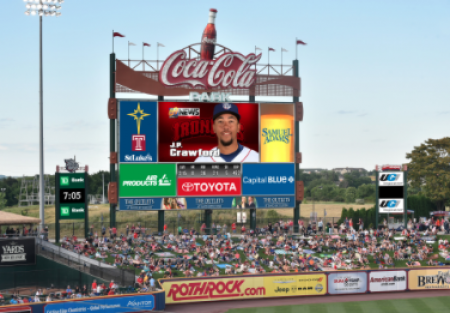 The IronPigs play about 70 home games each summer starting in April running throughout the months of May, June, July and August. Their stadium offers food for sale from a variety of different food vendors including kid friendly food such as chicken fingers and french fries. See the promotion list to find of if today's game has any special promotions! • Group Tickets: Save on tickets buy bringing a crowd! Bring your church group, school group or gather some friends for a night at the ballpark! • Stadium Seating: Choose your seats and go. Tickets are available online and at the stadium during the season. • Season Tickets: Purchase a game package and claim your seats all season long. Packages are available for a number of different games and include perks like ballpark credit, discounted parking IronPigs swag and more! • Lawn Seating: A relaxing way to enjoy the game! Purchase affordable lawn seats and the kids can have the freedom to move around during the game! Enjoy on field entertainment from mascots and Iron Pigs staff members in between innings. Playground: Stop by the kid friendly playground to let the kids burn off some energy. Raffles and giveaways occasionally take place throughout the game. A veriety of food vendors are available to suit any tastebuds. The Bacon 5k Challenge as well as other races hosted by various organizations at the venue. The park hosts an annual Food Truck Festival in May as well as Beer and Wine Festivals click for more information!